This royal residence was built in 1943 and used to be world’s largest home of that time. 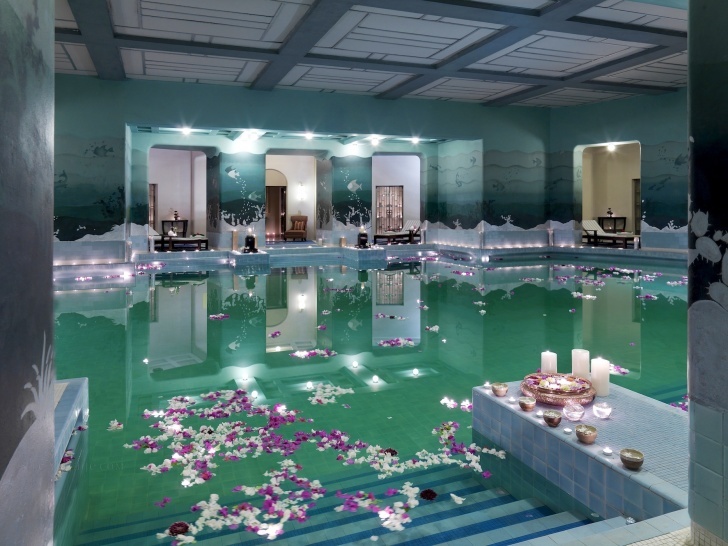 The most famous attraction of Umaid Bhawan Palace is its circular indoor pool. The bottom of the pool is decorated with pictures of various zodiac signs made of multicolored mosaic tiles. This is why the pool is usually called - Zodiac.